The MGB roadster and GT may share most of their components but they are very different cars. For owners and restores, however, the issues and challenges are largely the same. 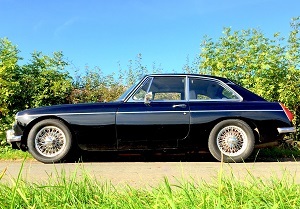 Great Escape Cars runs a 1971 MGB GT on its hire fleet and is restoring a late 1979 car. Like the B, the GT suffers from structural and panel rot, much of it hidden, often exacerbated by poor quality historical repairs. Many GTs have also been improved and upgraded in the past and these variations from standard can often be the cause of subsequent unreliability. Our experience running high mileage MGB roadsters and GTs on our hire fleet means that we are familiar with the trials and tribulations of these cars and take a practical, pragmatic approach to maintenance and repair. 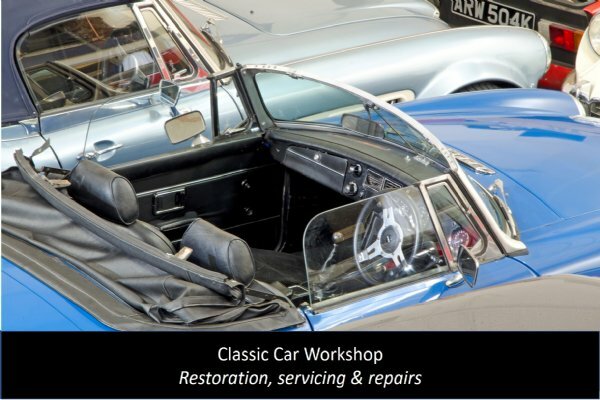 Before we set up our own workshop we used a lot of classic car repairers - our own workshop is based on avoiding the problems we experienced during that time. As our own customer and supplier we believe we're in a unique position to provide you with honest, fair and practical advice. 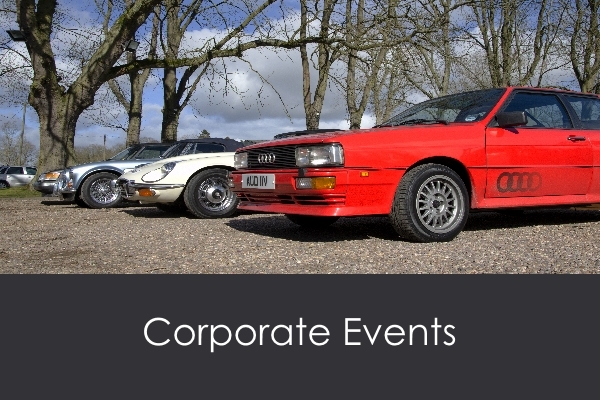 To find out more or have an informal chat about your MG call 01527 893733 or email graham@greatescapecars.co.uk. Click on the link to view one of our recent projects.